Framer X is the only design tool that allows you to create code components that can be used in a real React site. Your components can be the single source of truth. You can seamlessly sync your React components between Framer X and your favorite code editor. Designers can now collaborate with developers to create consistent, production-ready components. 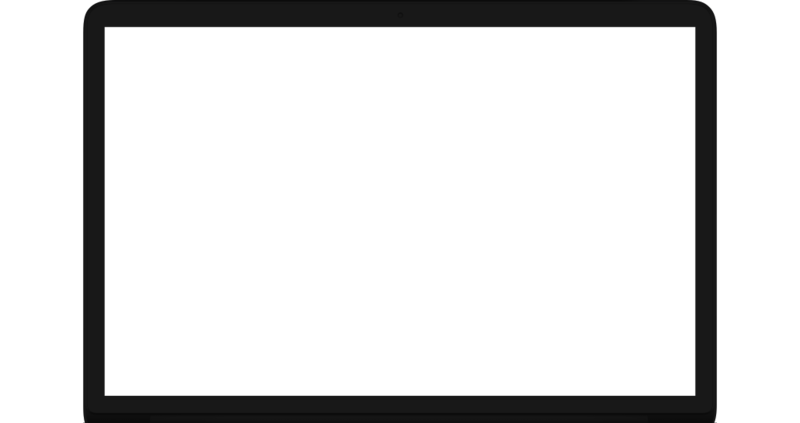 The Framer X course is free. You also can check out our 12 courses about Design System, React, Swift and more. Get a Pro account and get 20% off Framer X. Get ready for Framer X and start learning React for designers. We'll teach you how to build and animate your entire site using React from scratch in a day. You can override pretty much anything of component layers in Framer X. You can install npm libraries like Styled Components to power your components. Group a bunch of layers and set automatic spacing and distribution. You can re-order the elements just by dragging them. 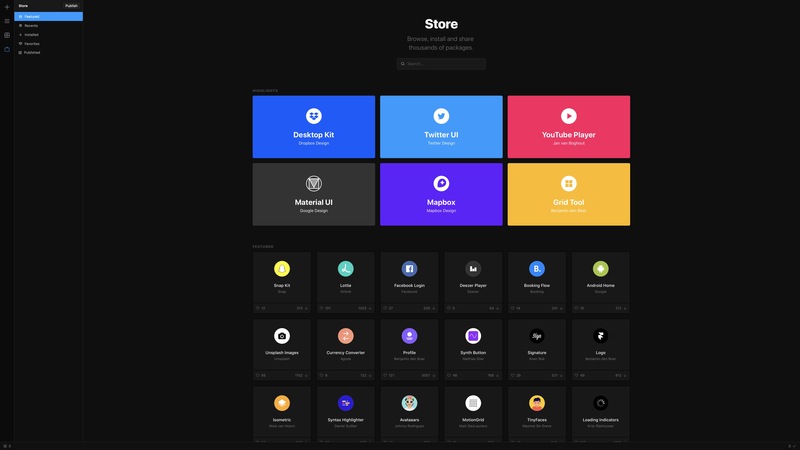 You can browse the featured, the recent and the trending packages in Framer Store. 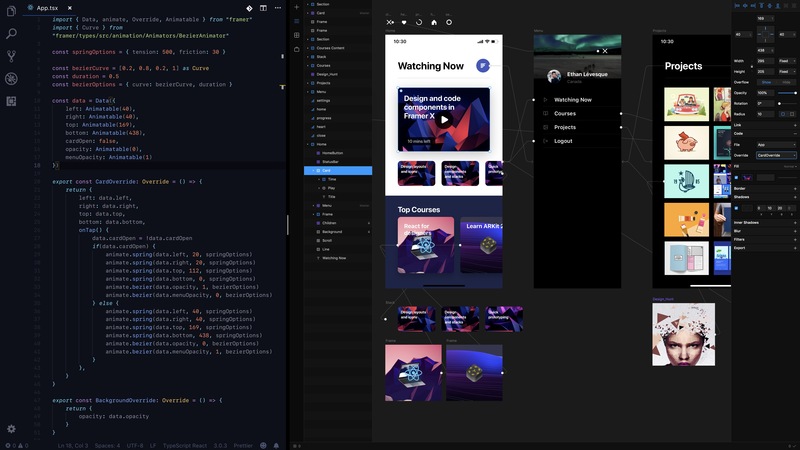 Framer X will allow designers to get closer to high-fidelity prototyping and implementation using a shared library of components built in React. The future of design tools is here. 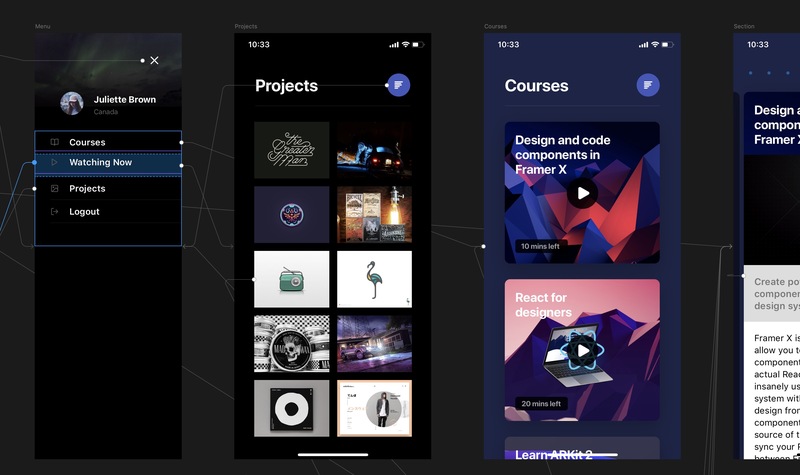 Design layouts and components from scratch and learn all the workflow of using Framer X to create a single source of truth for your team, leveraging the power of React.